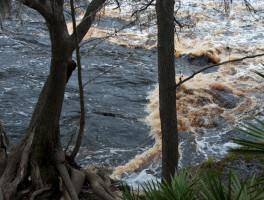 Suwannee River | hiking, biking, paddling, camping | Florida Hikes! 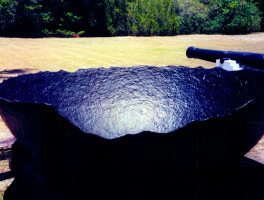 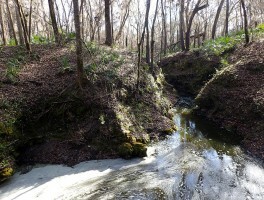 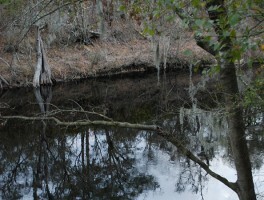 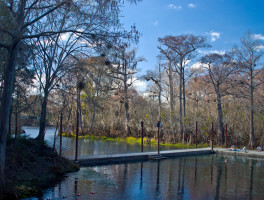 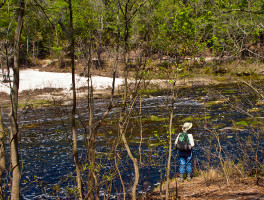 Hiking, biking, paddling, camping, and other outdoor recreation, public lands, and communities along the famed Suwannee River, a blackwater river fed by the outflow of Okeefenokee Swamp and hundreds of springs on its 246-mile meander to the Gulf of Mexico. 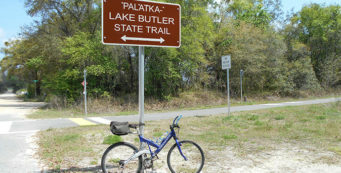 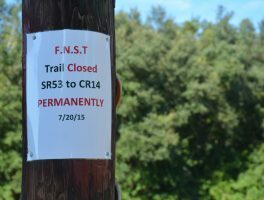 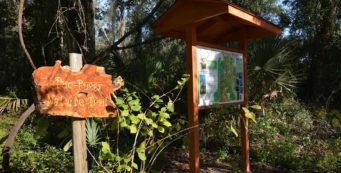 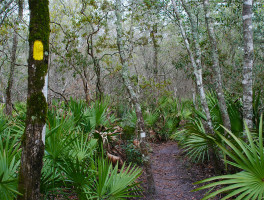 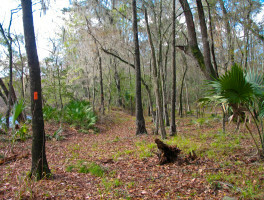 Expect a reroute of the Florida Trail in White Springs, as the Suwannee Valley Campground has been purchased and turned into a nudist resort.